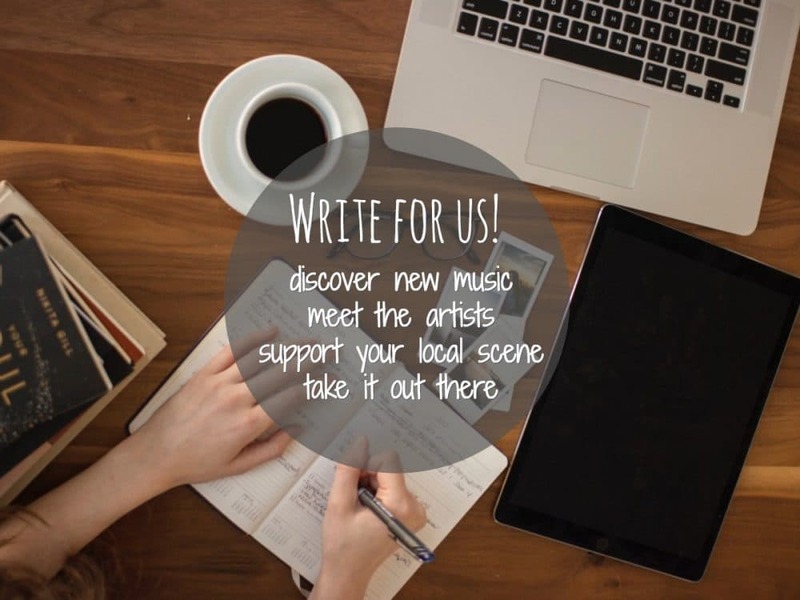 Every Christmas season, indie artists take it upon themselves to record or cover Christmas songs. From classics to new compositions there is a lot to be loved. If you’re looking for a few tunes to get you into a festive mood, check out these 6 indie Christmas songs and subscribe to our Christmas playlist. Oh boy, that Wham! classic. 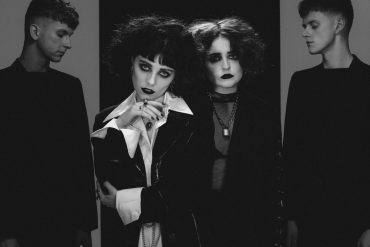 Whether you love it or hate it, you’ll enjoy Pale Waves’ take on this one. The Manchester band make Last Christmas sound like it was one of their own compositions: unapologetic pop with a melancholic undertone. The cover was recorded as part of the Spotify Singles at Metropolis Studios in London. 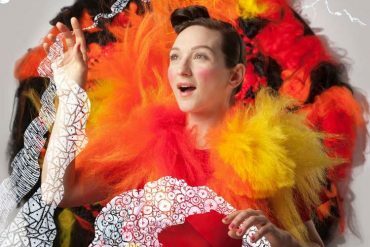 Lonely Man Of Winter is a super rare Sufjan Stevens track that was originally written for his “Xmas Song Xchange Contest”. The song was shared with one fan only, Alex Duffy, who won the contest back in 2007. Lonely Man Of Winter, including a new mix and another rare track titled Every Day Is Christmas, will be available on vinyl from December 7th via Asthmatic Kitty. The Unlikely Candidates are an alternative quintet from Texas who originally formed at a high school party. They have thus far released three EPs and toured with the likes of Fall Out Boy and The Offspring. This year, they have officially released their rendition of The Kinks’ Father Christmas which has been circling around the internet for years. LA-based four piece Lucius recorded this Christmas classic with Richard Swift (The Shins, The Arcs) before he passed away this summer. Christmas Time Is Here was released as part of a 7” single series for the The Fug Yep Soundation to raise awareness for addiction. All proceeds will go to the Swift family as well as MusiCares and Music Support UK organisations. After recording her version the Judy Garland classic Have Yourself A Merry Little Christmas last year, LA based singer-songwriter Phoebe Bridgers has taken it upon herself to cover McCarthy Trenching’s Christmas Song. The cover features vocals by Jackson Browne, who approached her after hearing the cover live for the first time. The Raptors are a Glasgow based Rock N Roll band. 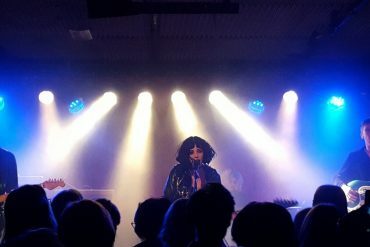 Formed in early 2018 by Becca Murray and Jane Lloyd, they play 70s style rock, naming The Ramones, NY Dolls, and Runaways as their influences. The band released their double single (Death Becomes Her / Teen Witch) earlier this year and to end the year in style, recorded a wild Christmas single titled It’s Christmas (Have A Rock N Roll Time). Want more? 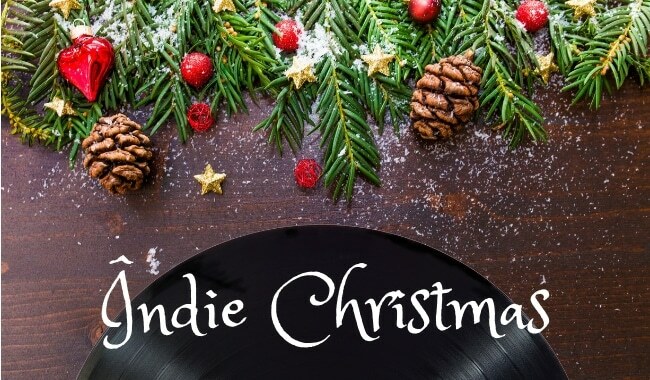 Check out our Indie Christmas playlist.